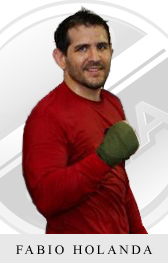 Simply the best valued jigsaw mat series in the market, SAMA eva5 mats are the economical solution for achieving a safe surface for grappling, stand up techniques, and controlled take-downs. Our specialized moulding technology ensures a tight connection without gaps and our prices will not be beat. 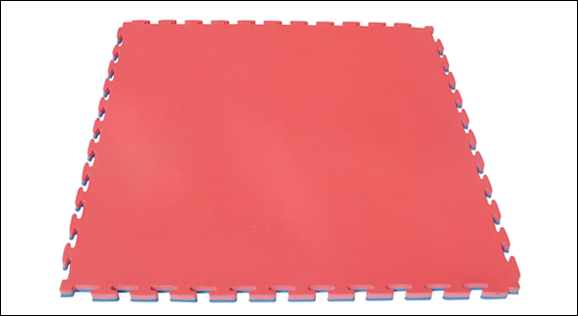 The 25mm or 30mm TKD or Karate Jigsaw Mat provides good shock absorption and joint protection during stand up techniques, and the textured grained non-slip surface is easy to clean. 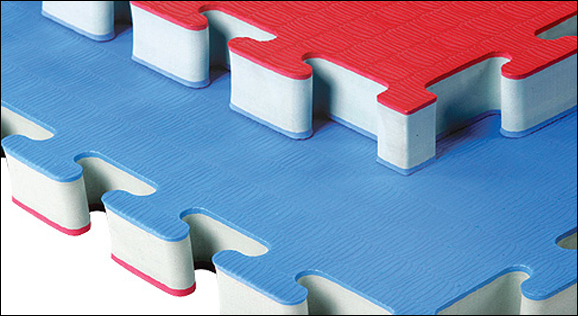 Each mat features a moulded interlocking profile which eliminates shifting and lifting. The EVA foam is washable and designed to provide superior traction and promote a clean and healthy mat surface for all. Our highest quality EVA foam will never harden, shrink, or compress over time, and is impermeable, antifungal, antibacterial, and hypoallergenic. 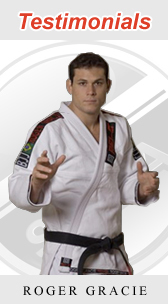 These mats are lightweight and provide good absorption for stand up techniques. Each reversible Jigsaw Mat is 1mx1m in size. We offer a full range of colours to mix and match from and custom colours. 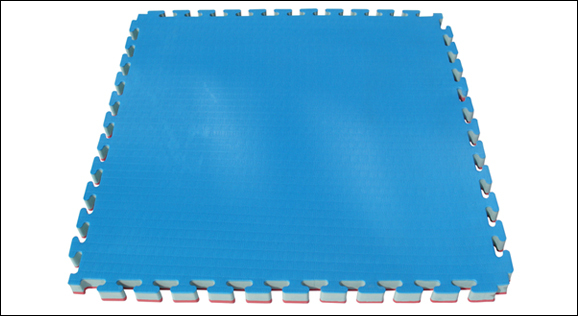 The 40mm Grappling Jigsaw Mat provides good shock absorption for grappling, Gi and No-Gi, and also provides moderate protection for throws and takedowns. The tatami grained non-slip surface is easy to clean and produces a perfectly leveled surface without protruding edges from raised surface texture. 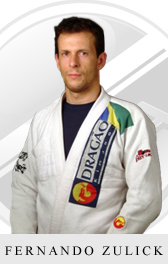 The surface is especially designed for use with the Gi and for No-Gi training and is not overly grabby or tacky with the Gi. Each mat features a moulded interlocking profile which eliminates shifting and lifting. 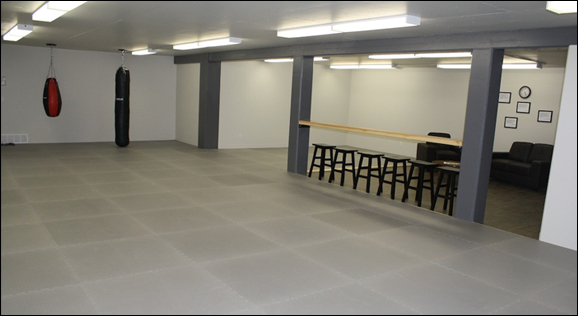 The EVA foam is washable and promotes a clean and healthy mat surface for all. 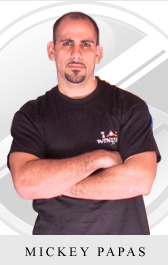 Our highest quality EVA foam will never harden, shrink, or compress over time, and is impermeable, antifungal, antibacterial, and hypoallergenic. These mats are lightweight and provide good absorption all around. Each reversible Jigsaw Mat is 1mx1m in size. We offer a full range of colours to mix and match from and custom colours. Our vinyl covering is made from a durable stretch and tear resistant material which is fully reinforced throughout. The one-piece vinyl is available in ten colours. The customized cover is stretched over the matted area and clamped between locally purchased wood. The EVA5 mats are completely protected from shoes, goudges, wear and tear, fading, and the easy clean cover does not hold bacteria or moisture. 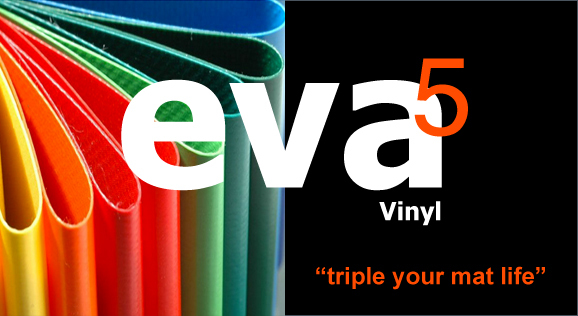 The vinyl cover is very affordable and quadruples the life of your EVA5 mats investment, saving you the cost of replacement over and over again, while making clean up and disinfectant application considerably easier compared to naked foam.